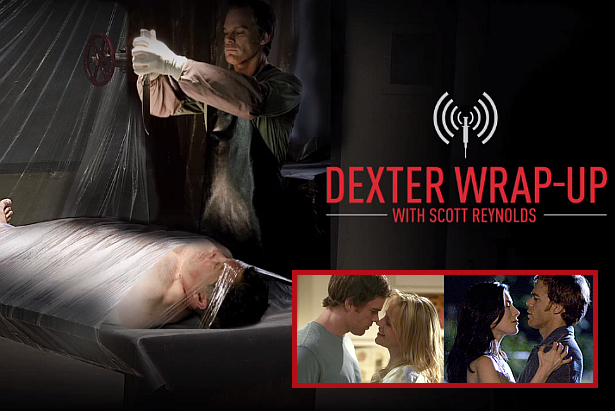 Hit the play button below to listen to the all-new special Dexter Wrap-Up featuring Dexter alums Julie Benz aka Rita and Jaime Murray aka Lila. The podcast lasts 90 minutes. Enjoy!